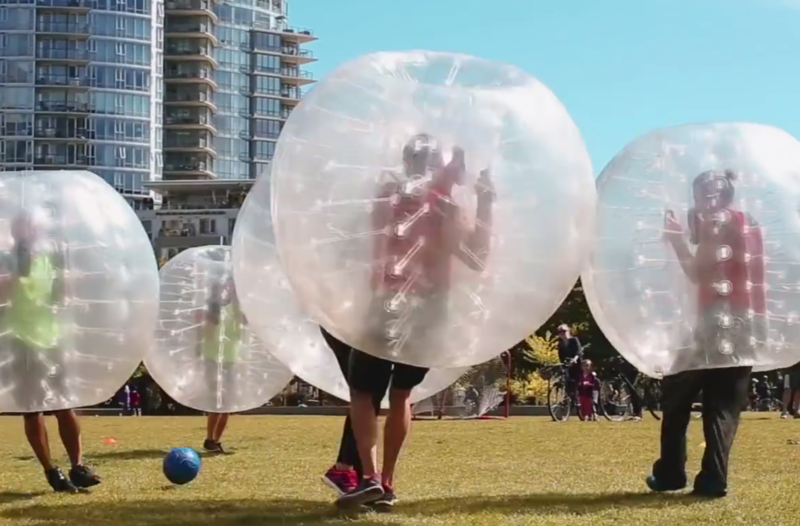 Bubble Soccer Business Association - Join Today! 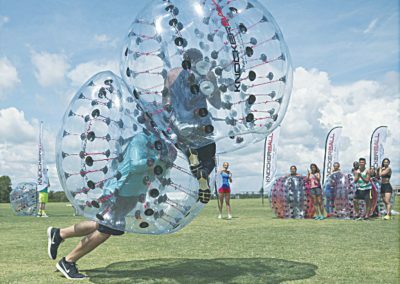 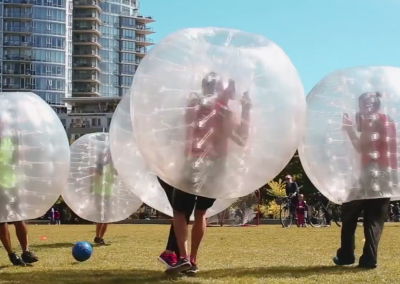 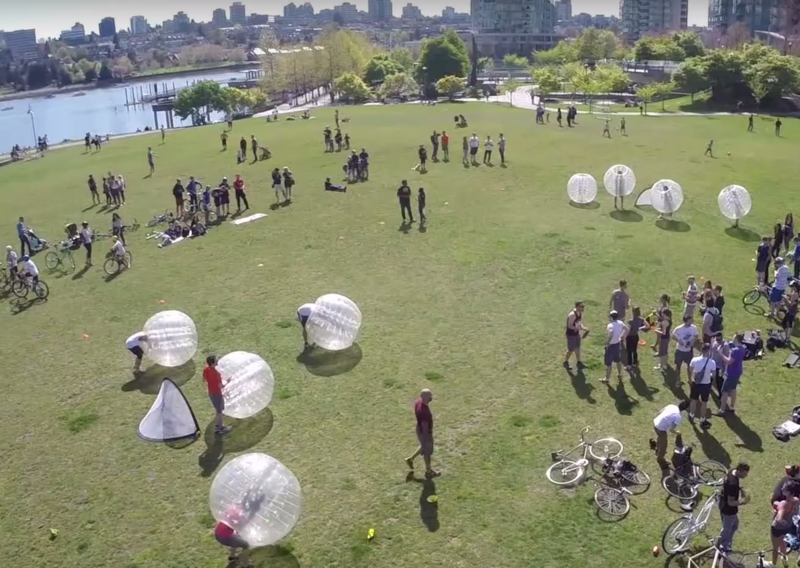 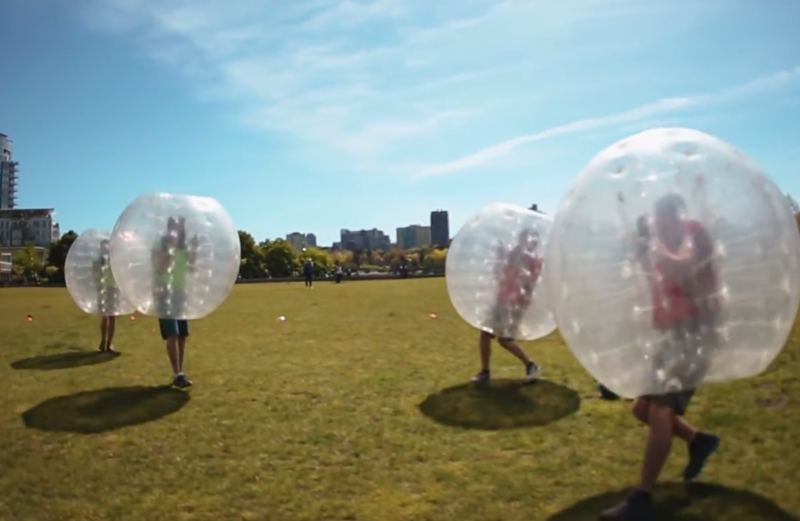 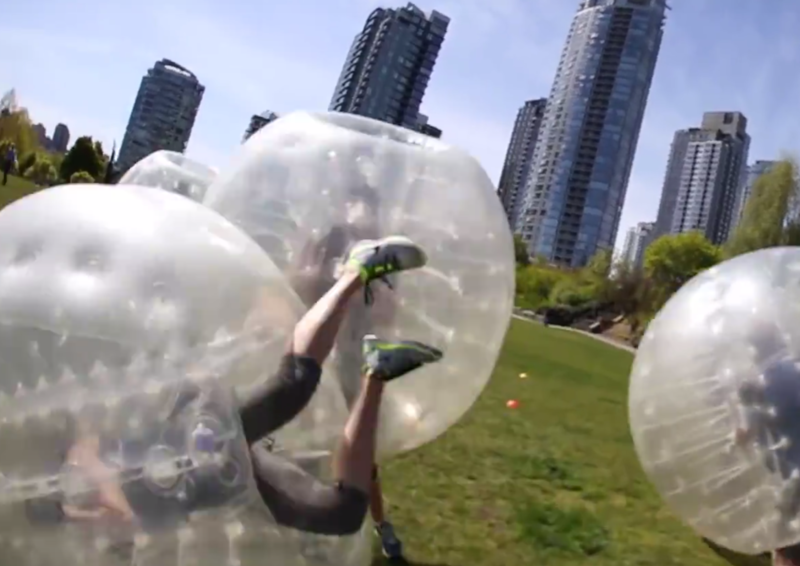 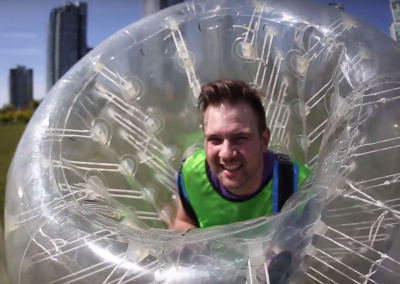 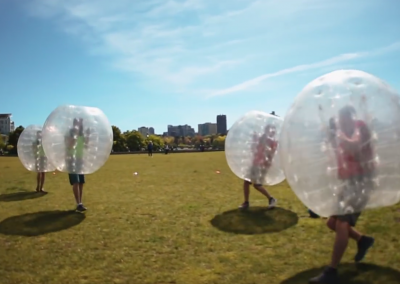 Bubble Soccer is sweeping the nation as one of the new hottest sports. 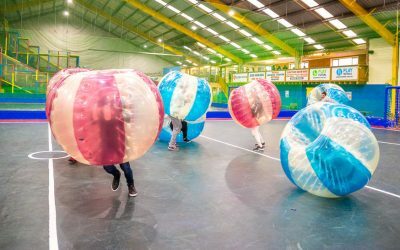 Whether you’re rolling around with some friends or about to jump into a bubble soccer game you’ve come to the right place. 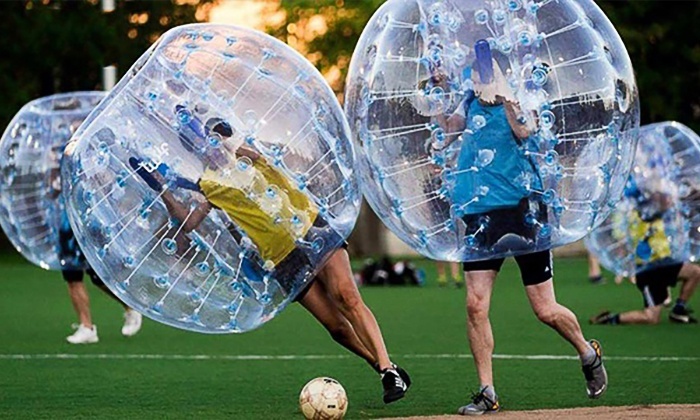 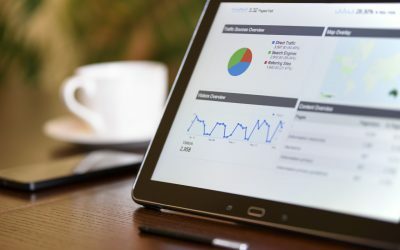 This site is dedicated to connecting providers with locations or if you want to buy your own and start a rental business, league or just have some fun we can also help you find the right bubble soccer equipment. 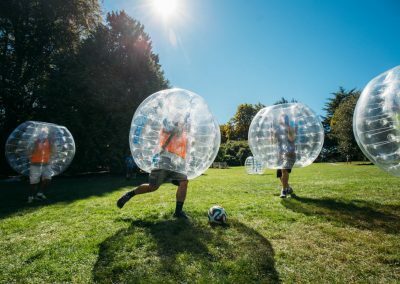 Looking to play bubble soccer, but not sure where? 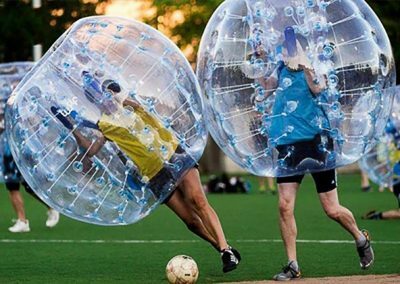 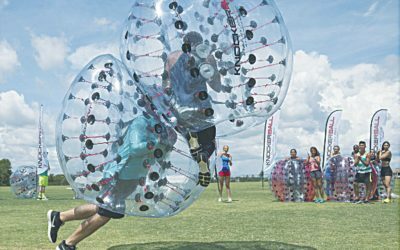 Our directory displays bubble soccer businesses all over the U.S.
Start your own Bubble Soccer Rental company today! Want to play Bubble Soccer with your friends or family? Book a Bubble Soccer Party now! Want to play more often or start a Bubble Soccer League? 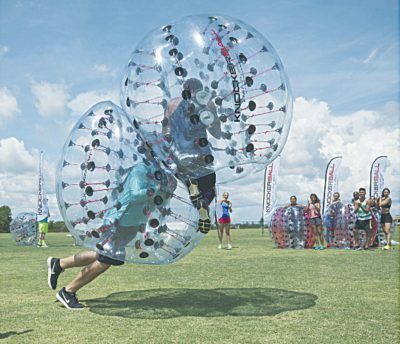 Buy Bubble Balls today!